The Reserve Bank of India on Tuesday said that it has set up a supervisory college for State Bank of India (SBI) and ICICI Bank Ltd. The objective of establishing supervisory college is to deal with supervisory issues revolving around these banks and establish a cooperation mechanism for cross-border supervision, the RBI said in the press release. Though India does not have any Systemically Important Banks (SIBs), with a view to benchmarking India with the best practices across the globe and in its capacity as the home country supervisor, the Reserve Bank decided to establish a supervisory college each for SBI and ICICI Bank Ltd., as both banks have vast expanse of overseas operations spreading across many supervisory jurisdictions. 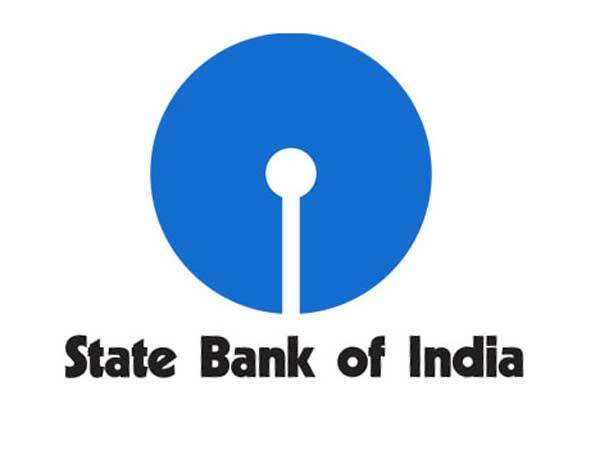 For State Bank of India (SBI) there are nine host country supervisors. These are, Bangladesh Bank, Central Bank of Bahrain, National Bank of Belgium, Dubai Financial Services Authority, Financial Services Authority (London), Federal Financial Services Authority (BaFin), Bank of Mauritius, Nepal Rastra Bank and Monetary Authority of Singapore. ICICI Bank Ltd. has seven host country supervisors. 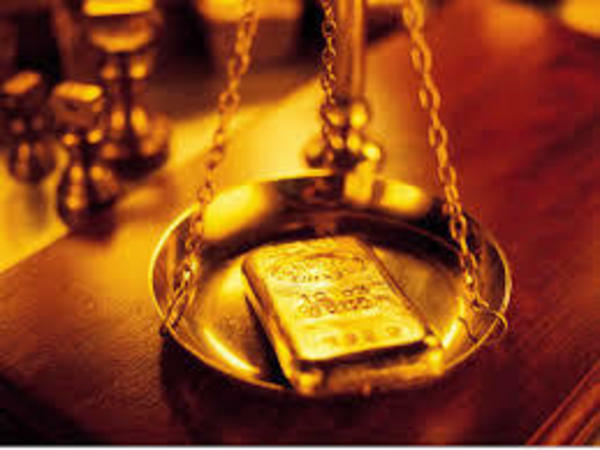 These are Central Bank of Bahrain, National Bank of Belgium, Dubai Financial Services Authority, Financial Services Authority (London), Federal Financial Services Authority (BaFin), Bank of Russia and Monetary Authority of Singapore. At a meeting of all the host country supervisors., Dr. K.C. Chakrabarty, Deputy Governor, Reserve Bank of India hoped that the college, being a process and not a one-time forum, will become a key tool of consolidated supervision particularly considering the ever expanding footprint of Indian banks abroad.